During winter, when the temperature hovers near zero, our skin cries out « help! » Weakened by the wintry weather, it needs a made-to-measure beauty routine not only for the city but also for the mountains… Because at the top, another enemy is on the lookout: The sun…and spots! Freezing cold conditions, creams for small care needs! The thought of going outside without a coat in winter does not cross your mind? Well, it’s the same for your skin! It needs to turn to “comfort” and “cocooning” mode. Red cheeks, accumulated dryness…but what happens during winter? for soothing red blotches caused by the cold. 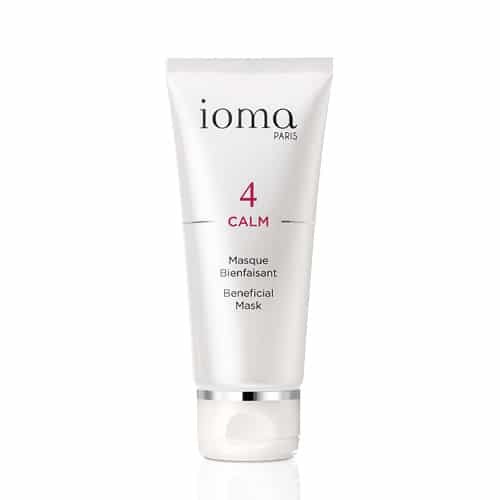 The preferred mask for even the most sensitive skin: your skin is soothed, moisturized and softened. Genius Balm, hand cream and specifically dry areas from the Cocoon range to preserve hands. Your skin is nourished, protected and more even with dark spots reduced. Dry and rough problematic areas become soft, flexible and comfortable. Delightful Exfoliating Scrub for eliminating dead skin cells at the surface. Its sublime honey texture turns into oil for an ultra-sensorial massage then into a milky lotion upon contact with water for a gentle rinse. Voluptuous Body Cream for hydration while also benefiting from a truly pleasurable sensorial experience. 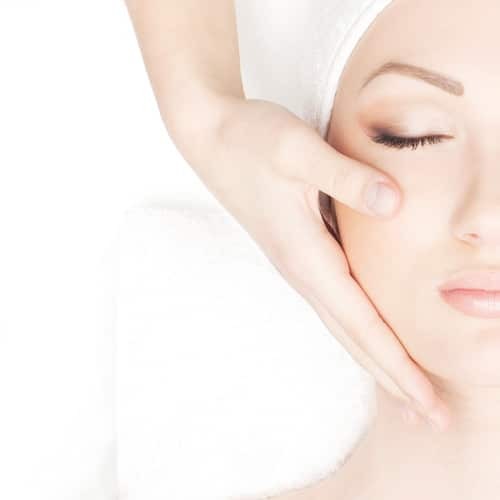 The skin is more flexible, softer and hydrated. Firmer, it looks younger. 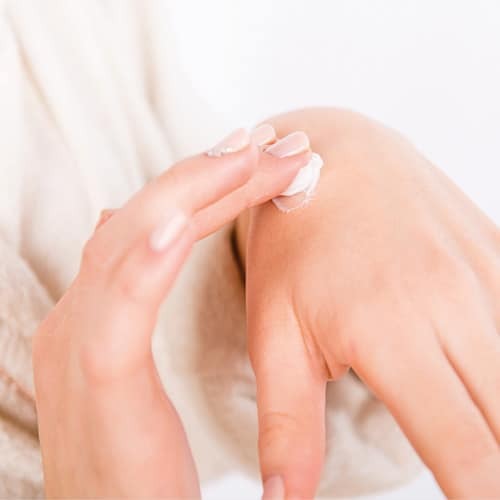 They are estheticians, beauty advisors and skin experts and they have a goldmine of advice to share with you… Here are their ‘’beauty to-do’’ tips for taking on the cold and feeling great throughout the winter season. Anti-Wrinkle Mask Renew. Give your skin much-needed comfort thanks to mask’s richness in repairing shea. To be used as “a remedy” while replacing your night cream. 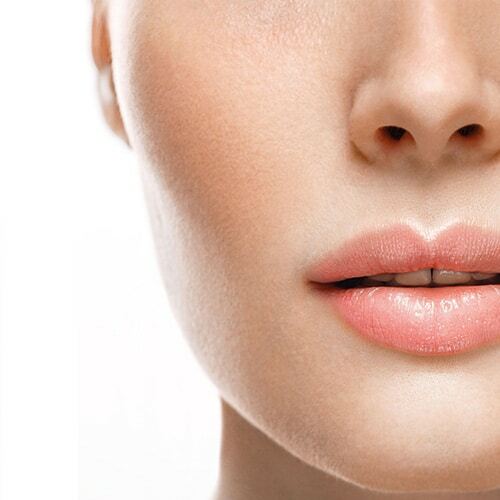 Lip Lift Renew. The ideal place to put it? On your night stand! 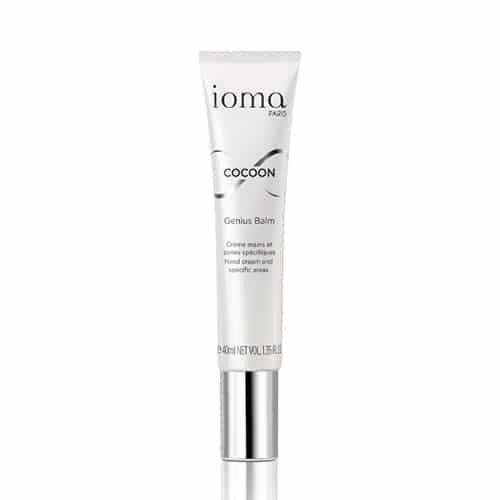 Genius Balm, Cocoon for hydrating hands and simultaneously giving yourself a pleasurable massage. Also think about applying a serum as a way of replacing your day cream with Ultimate Generous Serum, Renew, your firming ally! 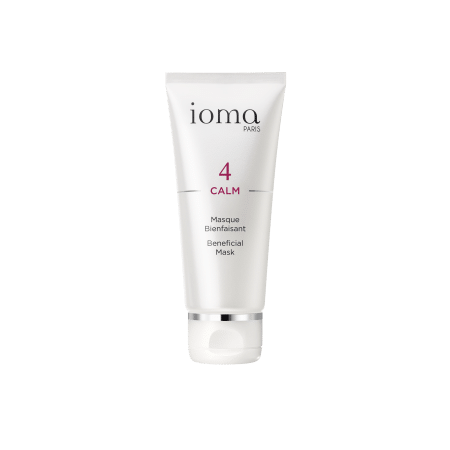 The advantage of IOMA’s creams? Without silicon or mineral oil, they won’t leave any grease at the hairs’ ends! Discover the Generous Day Cream. The Matifying Regulated Cream Day and Night. 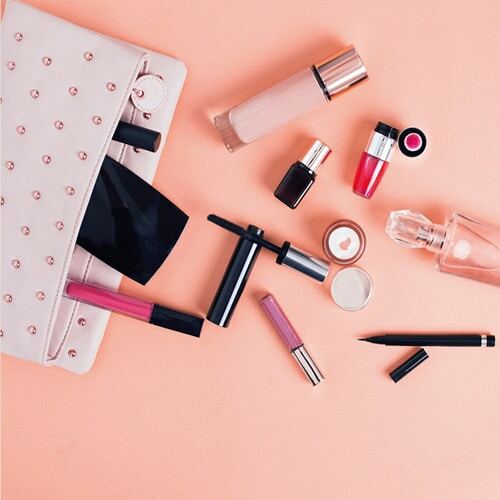 You can even reapply some over make-up throughout the day in order to achieve a matte effect! And the technique? 1 pump distributed among your two palms and then press them gently against your face. Our care recommendation : fragrance, a desire to use and the sensation to touch…The Cocoon range brings together effectiveness and sensuality! CROCODILE EFFECT? NO THANK YOU! If you are an unconditional fan of baths, make sure to rinse your body with fresh water before getting out! Winter sun, an enemy not to underestimate! Oh, vacation, mountains, hot chocolate, full-speed downhill slopes and certainly above all, taking advantage of the breaks underneath the sun! Oh no! Why is it dangerous to skin? The cold weather around us already makes us “forget” that it is necessary to have protection. Due to altitude, the UV’s strength increases by 4% every 300 meters! Finally, it is important not to overlook the powerfulness of the sun’s reflection on snow (which is much more intense than the sun’s reflection on sand)! What effect does it have on skin? Exposure to sun without protection catalyzes an acceleration of skin aging, and also the risk of acquiring spots. In fact, brown spots form on the face, hands and lower neckline…areas which are the most exposed to sunrays. Brown spots are caused by an overproduction of melanin which is notably linked to an over-exposure to sun and an imbalance in melanocyte, which are cells responsible in the formation of skin pigmentation. Cell Protector SPF 50+ PA++++ your protector for all situations! Its thin and non-white texture penetrates easily! 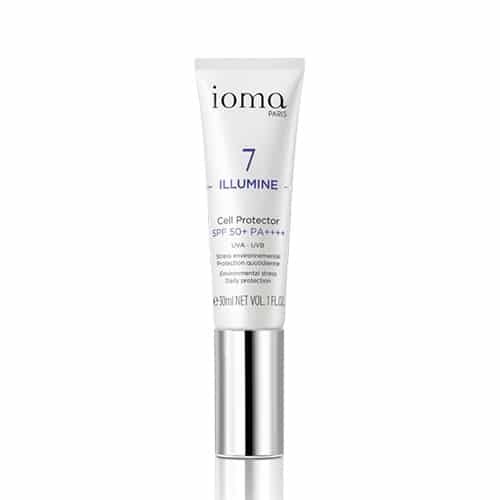 In the morning, apply a hydrating serum (preferably 2 pumps) in the form of Cell Protector SPF 50+ PA++++. Throughout the day (preferably every 2 hours), release one pump from this skincare product and apply it while pressing down the face with your two palms. Make sure to also pat your eye contour and lips. 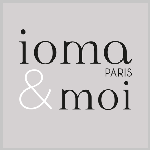 And the IOMA technology in all that? Your companion to check the UV intensity every day to protect your skin effectively. 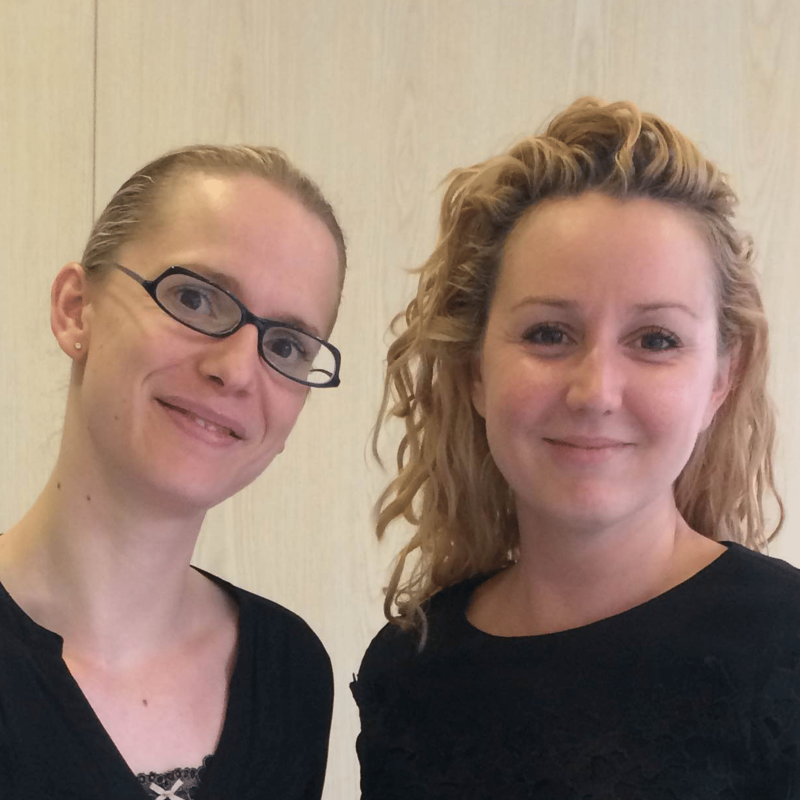 Audrey MONOT, International Training Manager IOMA Paris and Aude MORTEVEILLE, Trainer and Training Coordinator France IOMA Paris. DARK SPOTS REPORT : How do I get rid of dark spots? RADIANCE REPORT : The radiance won't have anymore secret for you ! !